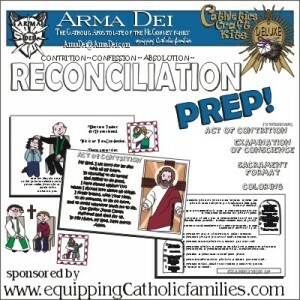 We’ve updated our Reconciliation Prep Craft Kit! 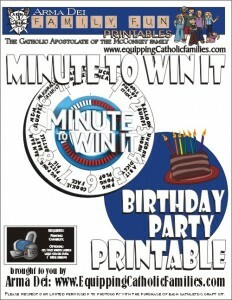 It’s got 12 pages of color AND black and white templates presenting TWO classic Act of Contrition prayers, a few different formats of the Examination of Conscience (based on the Ten Commandments), quick information about the Sacrament and the general format of Reconciliation with the official text for both First and subsequent Confession. 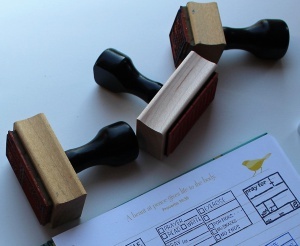 A number of different formats are included to accommodate one or two kids…or a whole class! 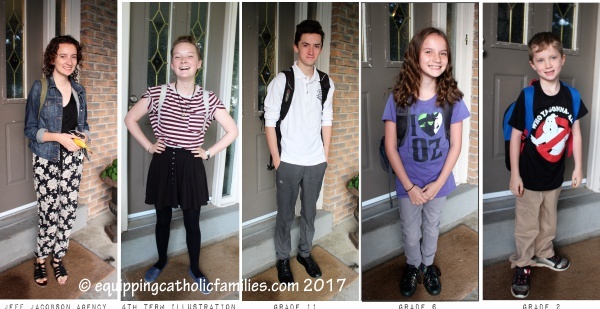 We finally have Emily home from England and although she’s in 4th year at the University of Ottawa, she just started her 2nd CoOp Placement in downtown Toronto. 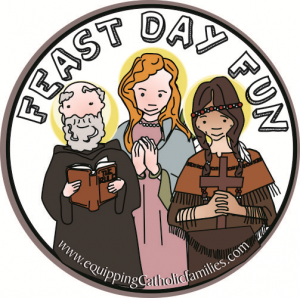 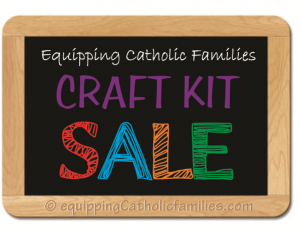 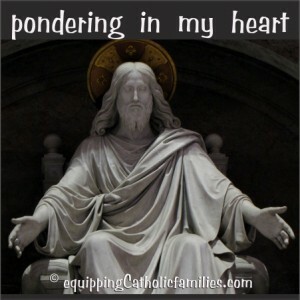 Choose from Saint, Sacrament, Catechism, Liturgical Calendar, Mass and Prayer Craft Kits! 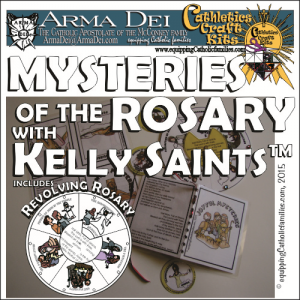 Already researched and formatted, information-packed craft kits are ready to print. 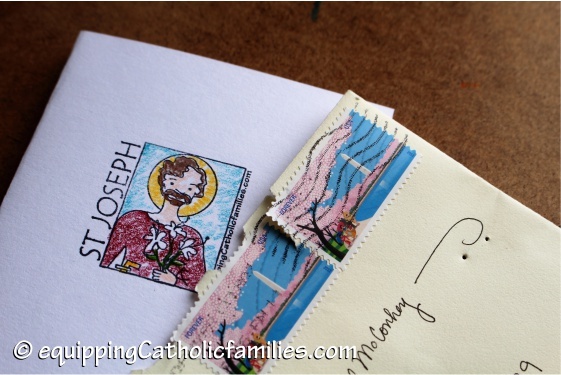 All you need: scissors, pencil crayons and glue*! 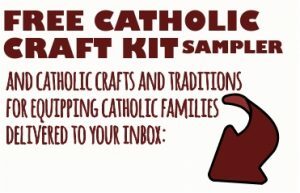 Limited permission to copy is included with the kit! 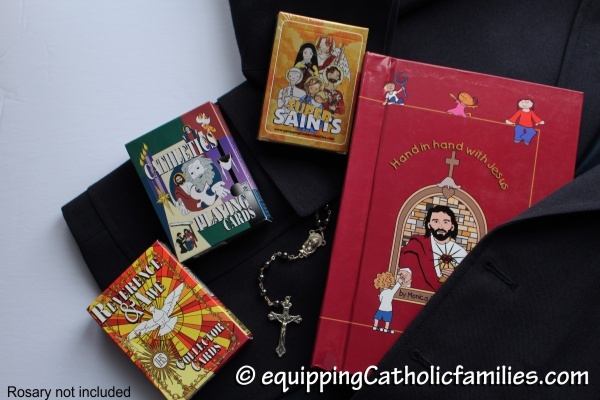 We’ve finally listed our products over at Amazon! 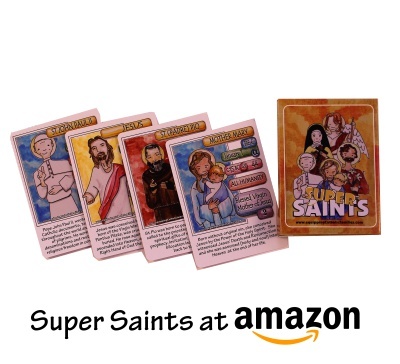 We’ve listed Super Saints on Amazon! 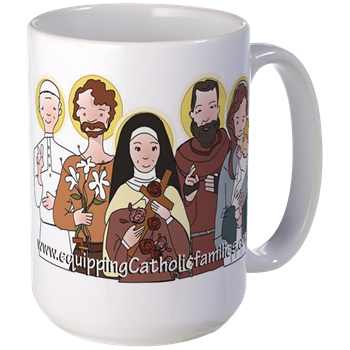 …Actually, we have listed 24 products over at Amazon! 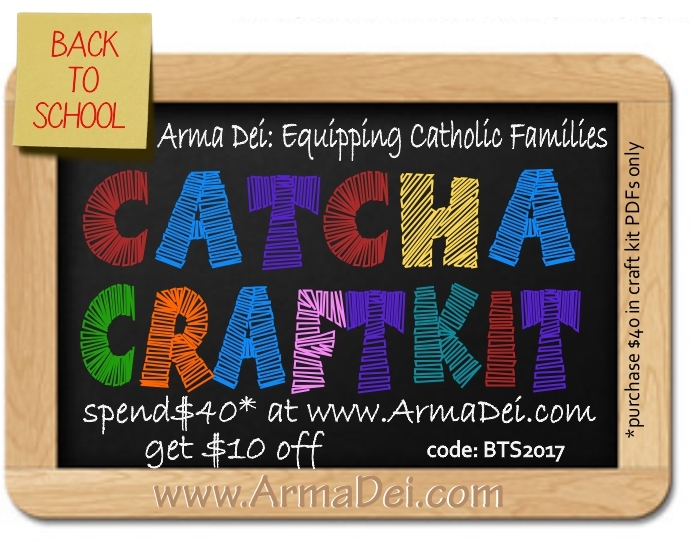 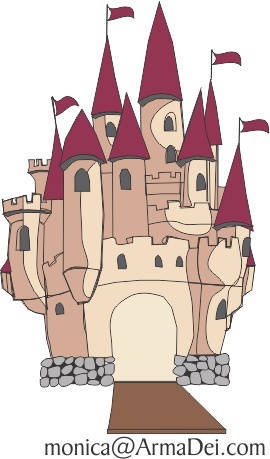 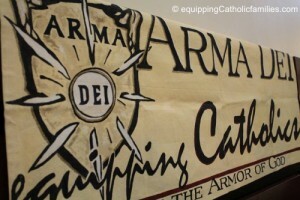 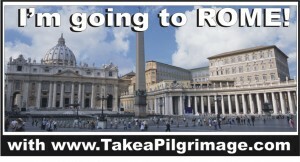 If you are interested in helping us not look like Amazon newbies by leaving a 5 star rating and review on one of our products that you have purchased and enjoy, email us here with the link to the product with your review and we’ll give you a special 20%OFF code towards one of our Catholic Craft Kit PDFs available at our Arma Dei Shoppe! 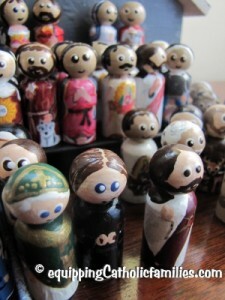 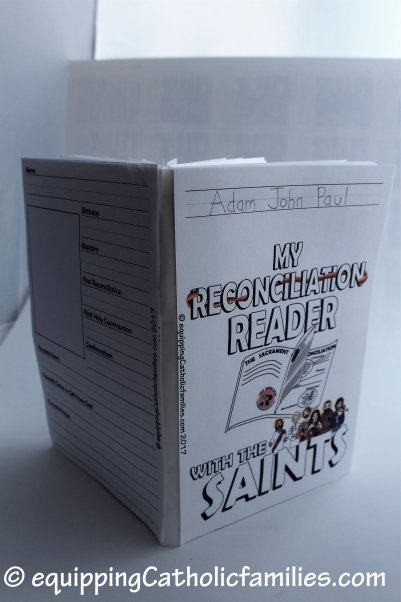 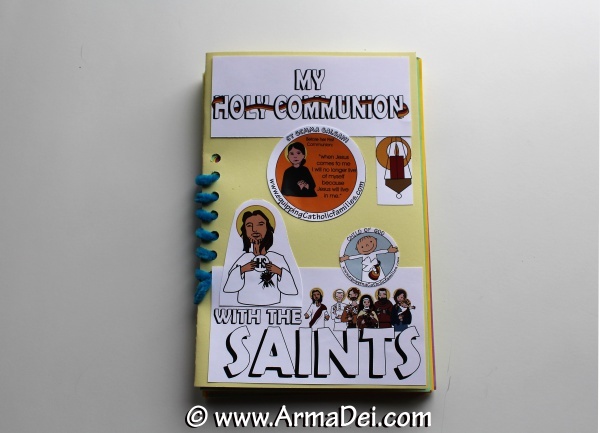 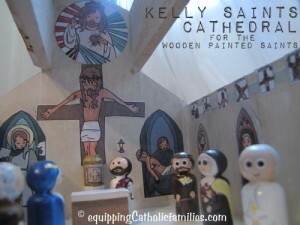 Did you see the NEW Sacraments with the Saints Reconciliation Reader Craft Kit we launched yesterday? 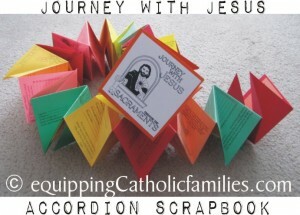 It’s a 34 page booklet or carousel to help prepare for, celebrate and record the Sacrament of Reconciliation! 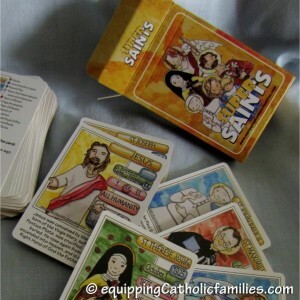 Checkout our Cathletics Craft Kits, packed with Saints, (Catholic) Seasons, Sacraments, Catechism and Prayer! 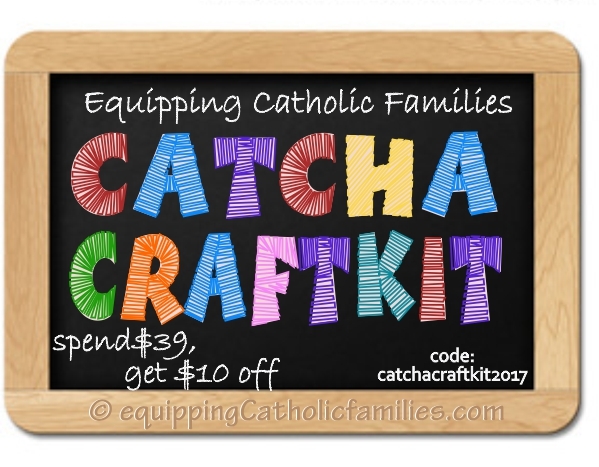 Click on a Craft Kit to read more about it in its Featured Post!